Whether you’re interested in purchasing a new Honda vehicle or used car or are in need of a car service center, Ebersole Honda is your go-to Honda dealership serving Hershey, Lancaster, Lebanon and the surrounding areas! 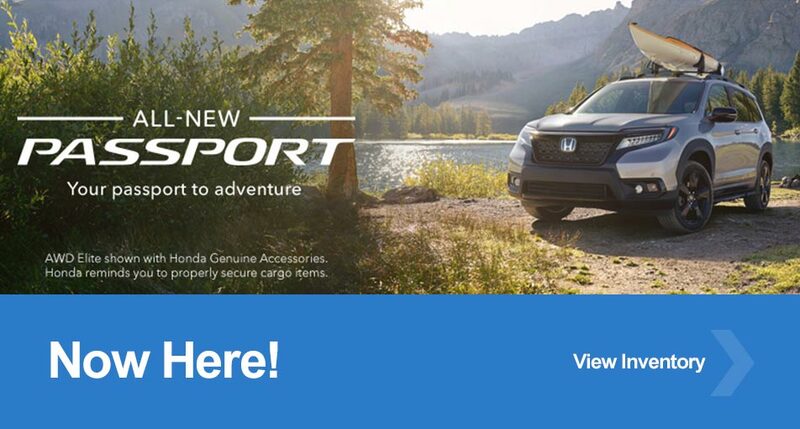 We have an impressive inventory of new Honda cars, trucks and SUVs, like the 2018 Honda Accord and the Honda CR-V. Browse through our full collection online, then schedule an appointment with our Honda finance center. Our specialists can help you find a car loan or lease that’s right for your budget. 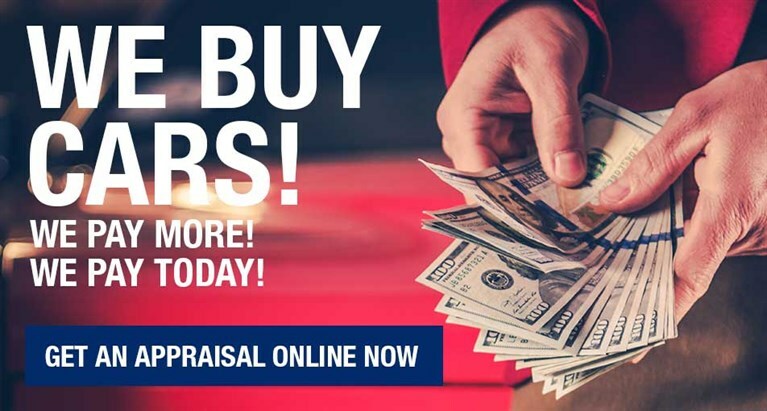 If you’re looking for other ways to save, you should also be sure to check out our used cars and certified pre-owned Honda cars. 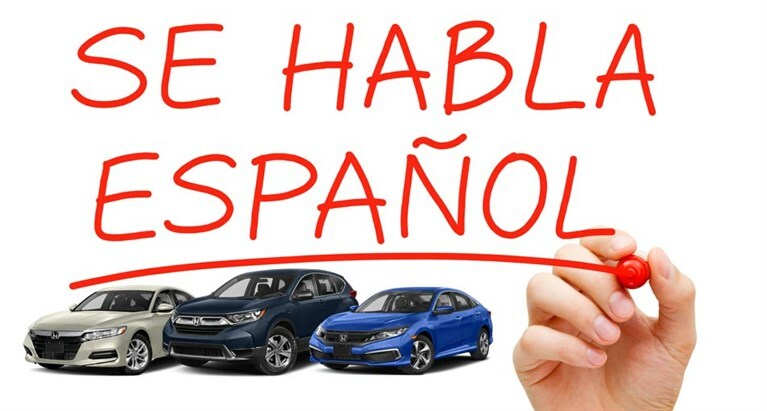 We carry a variety of years, makes, models and trim levels for you to choose from, so you’re guaranteed to find something to suit your needs. 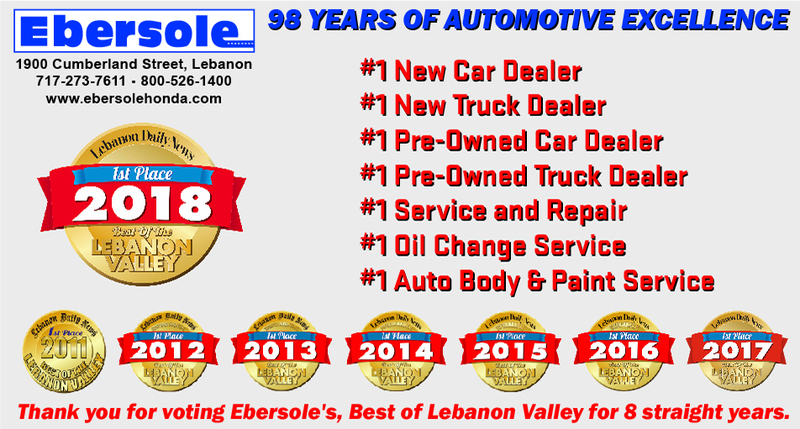 Once you’ve taken home your next vehicle, our Lebanon dealership can serve as your car service center as well. 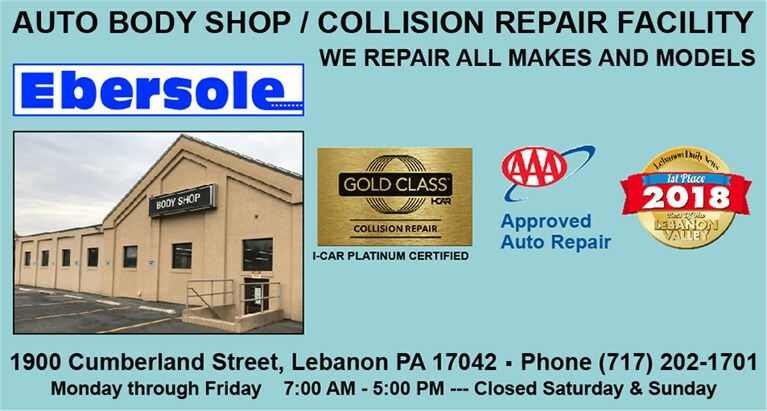 Our state-of-the-art facility is staffed with experienced technicians and uses OEM car parts, so you know you’re receiving a reliable repair every time! Stop by Ebersole Honda today! We can’t wait to serve you at our Lebanon, PA Honda dealership!